-SG- 'Willing William' was the nick-name given by 'Torrens' (aka Arthur Bourne) of 'The Motor Cycle' to his early twenties 16H Norton. 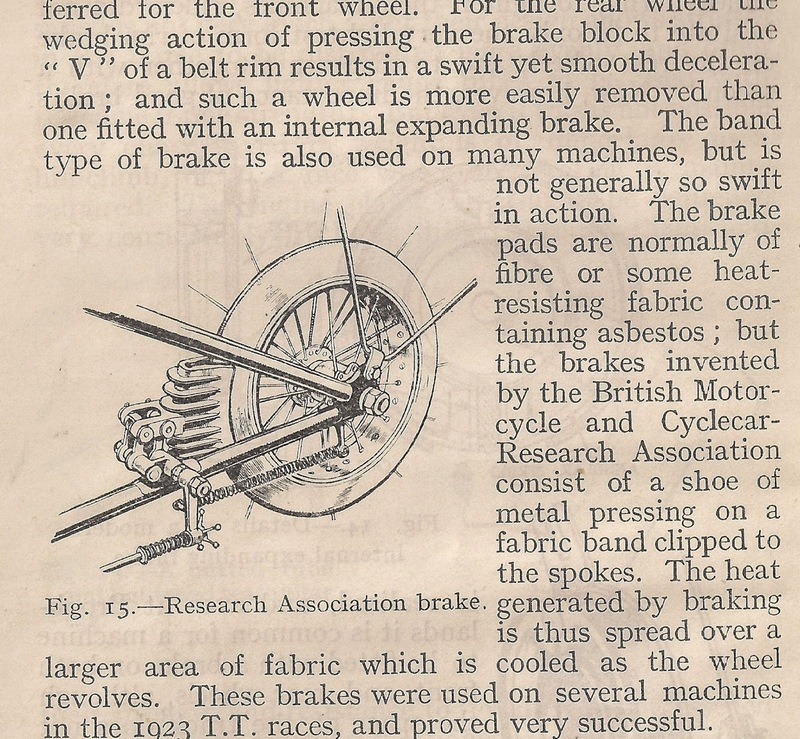 He wrote various articles about the bike, which he was more than happy to modify to improve its performance and which was in a decidedly sporting trim. I don't have easy access to the back numbers of the magazine so am not sure what ultimately became of it - if indeed he ever told his readers. Perhaps when he became Editor of the Motor Cycle later in the twenties, he felt he should have some mount more suited to his position! 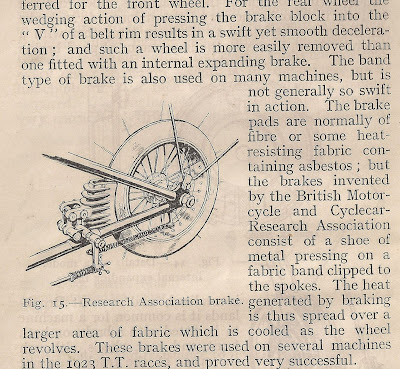 One of his modifications was the fitting of the Research Association brake to the rear wheel - see scan from Harwood's 'Speed and how to obtain it' below - which he would probably have done after Sheard's 1923 Senior TT win with the RA braked Douglas.